Consumer Cellular has expanded its in store availability. According to a report from Wave7 Research, the MVNO launched at 200 Best Buy locations on 7/6/18. By 2019 it is expected to be carried at all Best Buy locations nationwide. As of February 2018, Consumer Cellular announced on its website that it had 2.75 million customers. Subscriber growth has been increasing at a steady pace. Commentary provided to Bloomberg by John Marick in May of 2018 pinned the number at 2.85 million subscribers and in June it rose to 2.9 million. Marick co-founded Consumer Cellular in 1995. It was only a year ago that the company announced that it signed up its 2 millionth customer. Consumer Cellular is on track to reach 3 million subscribers by years end. With the subscribers in tow, it should also reach $1 billion in annual revenues, a financial goal it set for itself in 2017 for the year 2018. 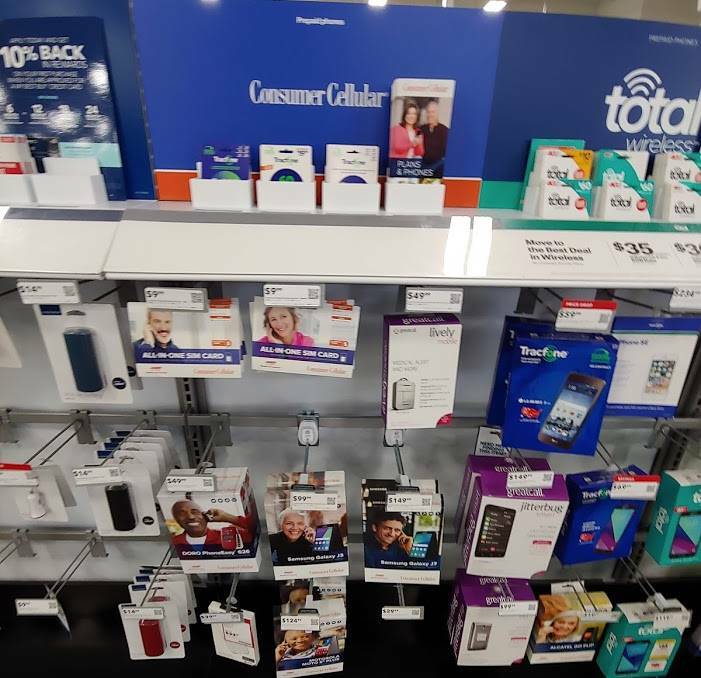 Besides Best Buy, Consumer Cellular is also carried at Target and Sears. Although according to Wave7 Research, the Sears retail channel has slowly been in decline. Of course part of this may be due to the fact that Sears has been closing stores and losing money for years. Target on the other hand has enjoyed a good relationship with the brand. In 2017 a partnership was announced between the two businesses which allowed Target to become a customer service center for Consumer Cellular products. Sales at the retail chain have been good. Consumer Cellular has long been well received by it's many subscribers. One big reason for its success is its reputation for offering a great customer support experience. Even though the company has been growing rapidly it will continue to make customer support a top priority. In June Consumer Cellular announced that it plans to hire 1,200 employees over the next 3 years to work at a new facility in Phoenix, Arizona. The 164,000 square foot facility was previously used by Sam's Club. The MVNO also has plans to hire 500 additional employees this year alone. Consumer Cellular already employs over 1,000 staff in two Phoenix-area locations. Consumer Cellular was founded in 1995 by John Marick and Greg Pryor. The service was initially launched with the idea of making cellphones accessible and affordable for everyone. Today Consumer Cellular is a brand that targets an older customer base. It offers AARP members 5% off its monthly phone plans and 30% off accessories. Customers can custom build their own phone plans which start at $15/month for 250 minutes. Unlimited talk and text plans with at least 1GB of 4G LTE data start at $30/month. Consumer Cellular operates primarily as an AT&T MVNO, although depending on where you live service on the T-Mobile network is also available.